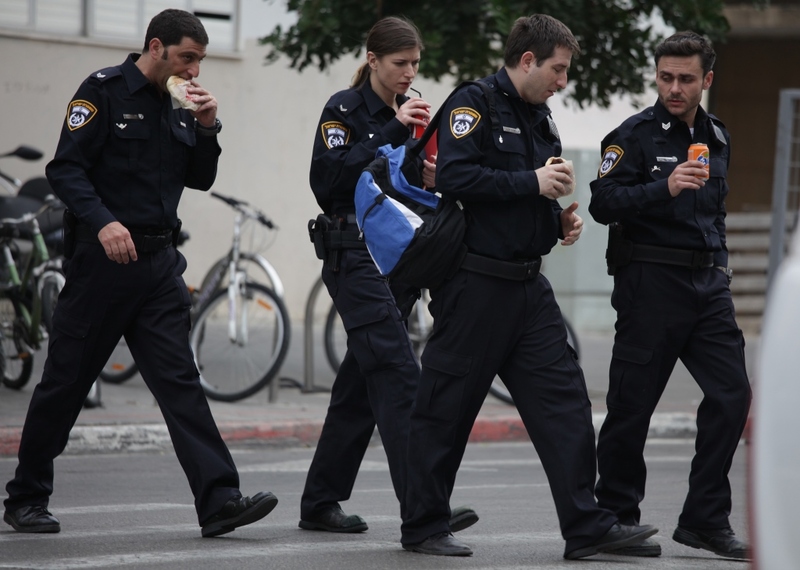 Immigration police officer Meir, returns from a tour to Buchenwald concentration camp ,a prize for decorated policemen, to a brutal deportation of African labor immigrants. 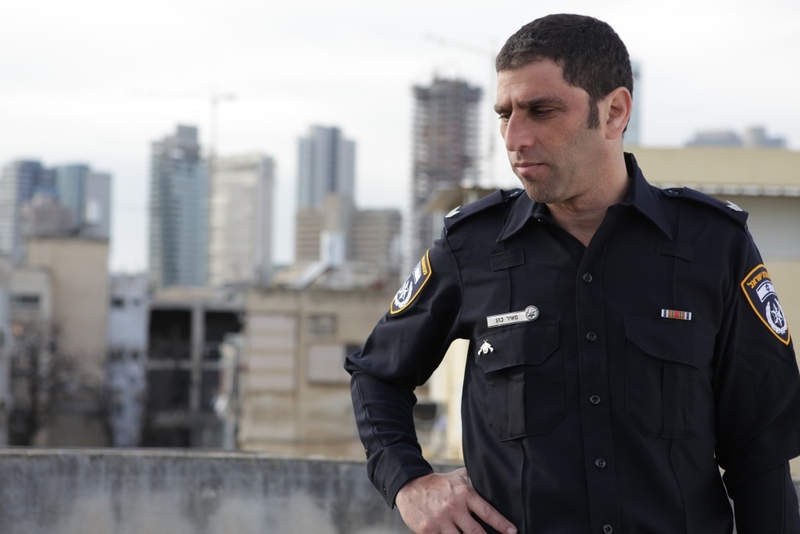 Meir Cohen is a decorated police officer who barely earns a living. 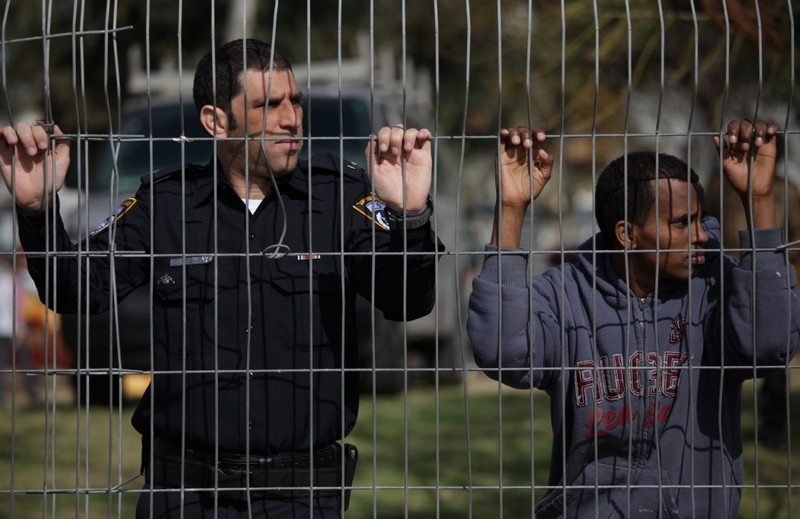 His new assignment of deporting African migrant workers from Israel "of their own free will," teaches him that foreigners aren't the only ones who have no future in this country. 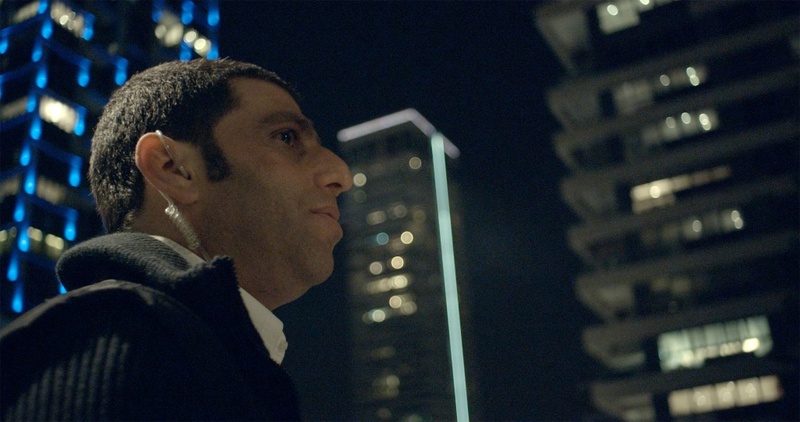 Other plotlines intertwine with Meir's story: an Israeli-Filipino boy fighting for recognition, a taxi driver whose children are migrating to a distant country, and a veteran migrant worker who's forced to decide whether to leave or to hide until trouble passes. Noam Kaplan’s Manpower delicately sketches a portrait of four men in crisis. Moving between scathing realism and subtle irony, the film raises questions of belonging and uprooting, exile and emigration, home and family. "The more time passes, the more Noam Kaplan's film sinks deeper into the consciousness and refuses to leave... This is what cinema is all about"
"A smart, alert, thought-provoking and simply excellent movie... What a treat that there are movies like Manpower"
"The movie is fascinating, funny, intricately plotted, lively and quite moving drama about a complicated situation most of us would prefer to ignore." "Kaplan has a striking ability to balance drama and restraint, observing events from a distance and yet involving us deeply in what we see; this balance gives his movie much of its power." Director and screenwriter Noam Kaplan (b. 1974), was selected for Residence du Festival de Cannes program, getting the chance to write his script in Paris for six months. 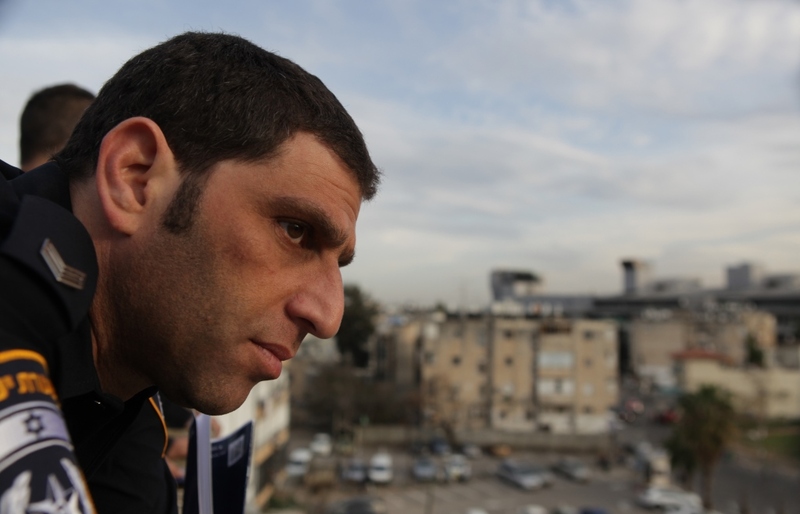 Noam is an honorary graduate of The Sam Spiegel Film School - Jerusalem, where he now tutors screenwriting and directing. 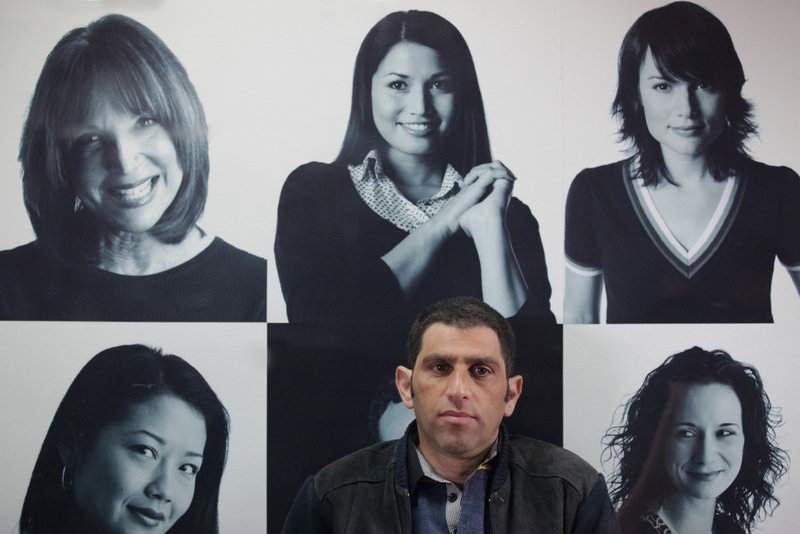 He also works as a script editor for the Israeli television cable channel HOT. His first film, Blue White Collar Criminal, is a 50 min. 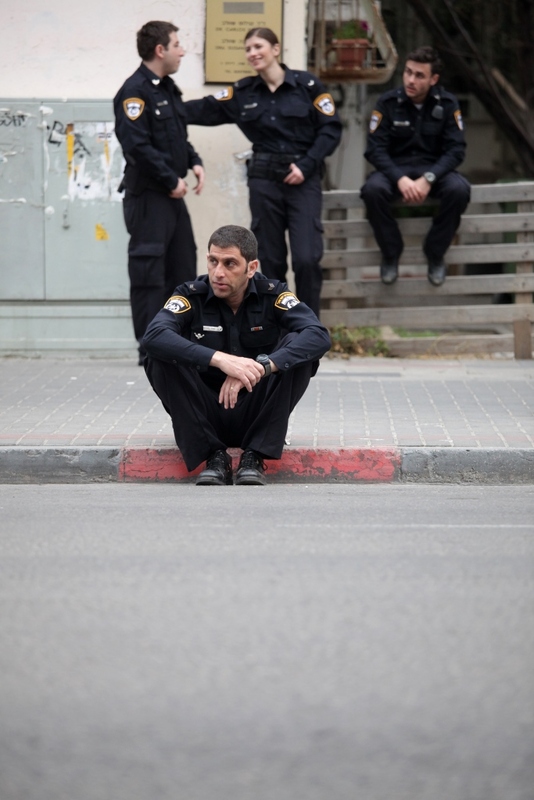 cross-genre drama that was commercially distributed in Israel and participated in international film festivals, winning the audience award in Karlovy Vary Fresh Film Festival, among other prestigious awards. 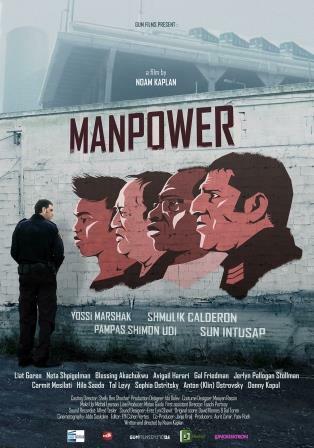 Manpower is his first feature long film, funded by the Israeli Film Fund, Reshet and HOT.